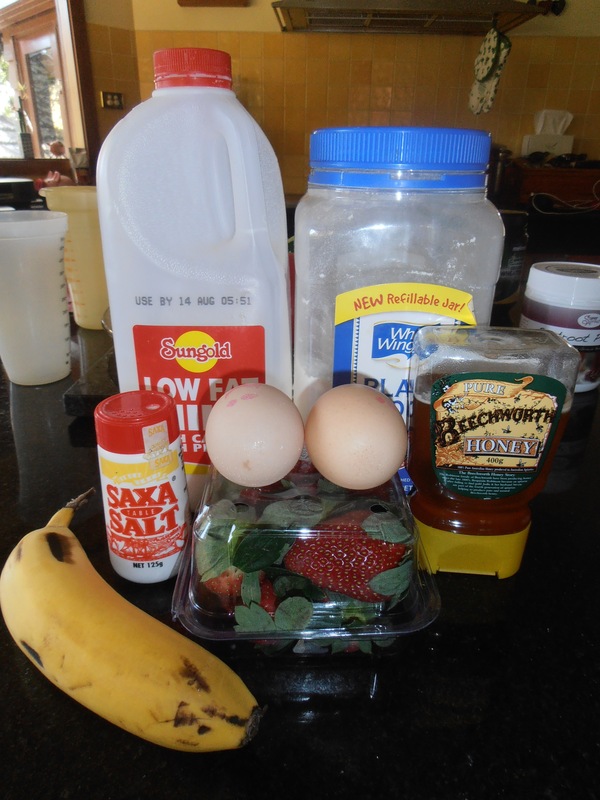 I decided for my first recipe trial I’d go with something simple and new. Now pancakes are the usual all American classic smothered in maple syrup, ice cream and whatever other concoction your willing to throw in there. However, I felt this was a little over done. 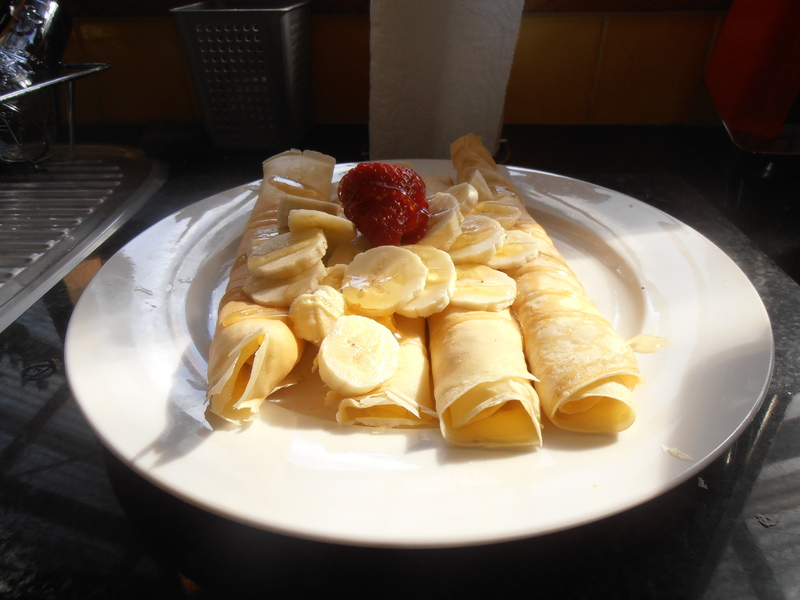 Instead, following an invigorating run in the slice of sunshine Melbourne decided to share yesterday, I decided to whip up Pancakes’ French rival, Crepes! Aware of how thin crepes are intended to be and despite their seeming simplicity my fear of screwing them up and having nothing to write about but a failed recipe started to kick in. However, before I was able to curl up into a ball in the corner of the kitchen, hugging a spatula to my body a good song came on the radio and the good vibes started flowing. Motivation arrived ready to try something different. I started to get into the swing of things in no time; pour batter, swirl it in fry pan, wait, flip, wait, place in oven to keep warm. The smell was enough to take me back to my trip to Europe last year. Encountering crepe stalls WHEREVER you walked. Eiffel Tower. Crepe Stand. Outside the Louvre. Crepe Stand. Strolling down the Champs-Elysees. 20 Crepe Stands. You get the picture. Though I’m not complaining. The temptation was overwhelming and it wasn’t long before I caved. I will never forget standing outside the Notre Dame Cathedral, Nutella and banana crepe in hand. Absolute bliss and a winning photo op. This can hands down be one of my favourite things about food. 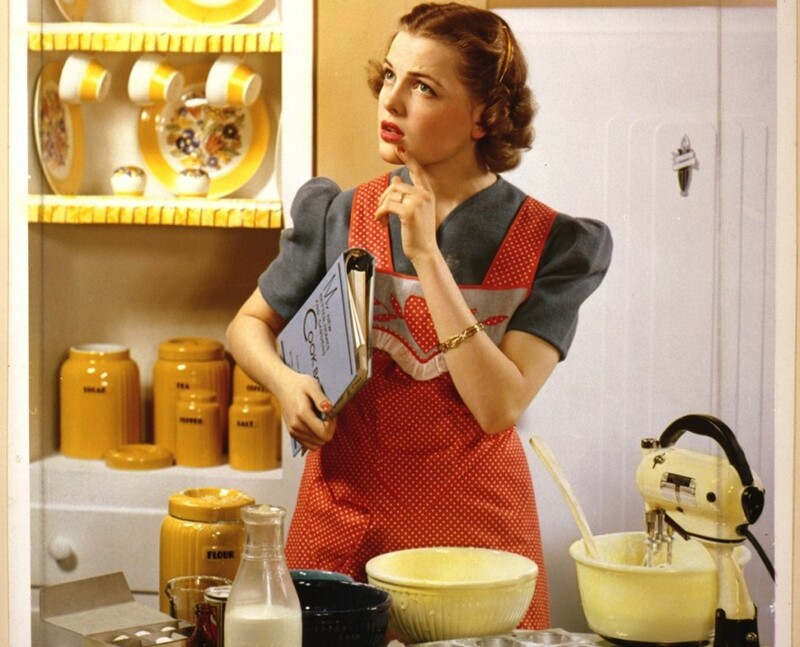 In just seconds the smell of something cooking, it’s taste or appearance can transport you back in time. It can bring back memories that usually sit in the dusty corners of your mind usually covered in spider webs. Special memories that you hope you never forget. 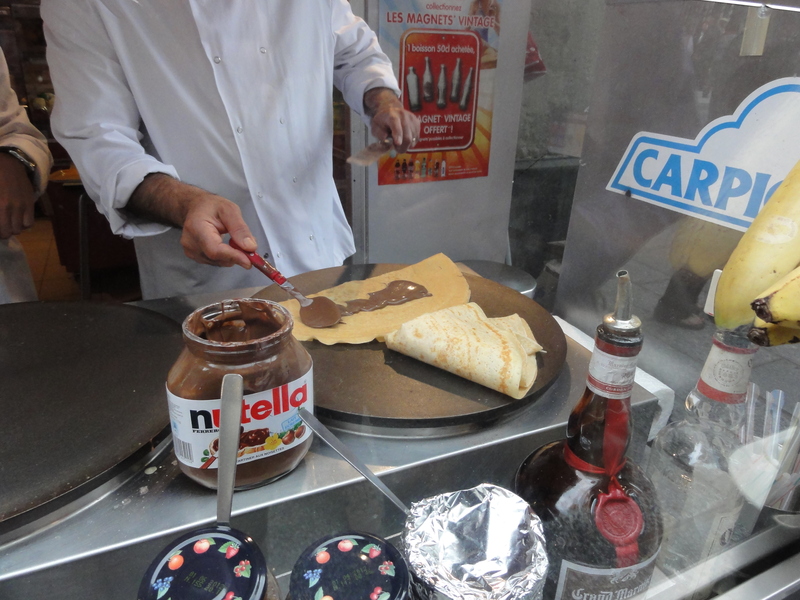 I don’t think I will ever eat a crepe without thinking back to my first European trip. My mum, my travel partner, even asked if I had Nutella and banana in the ones I made the other morning.